As the years pass, many classic cars diverge from their stock form. Often this is due to the inevitable wear and tear on original components from driving or exposure to the elements. Instead of sourcing original-style reproduction parts, some owners will take their cars in a different direction and begin making modifications. 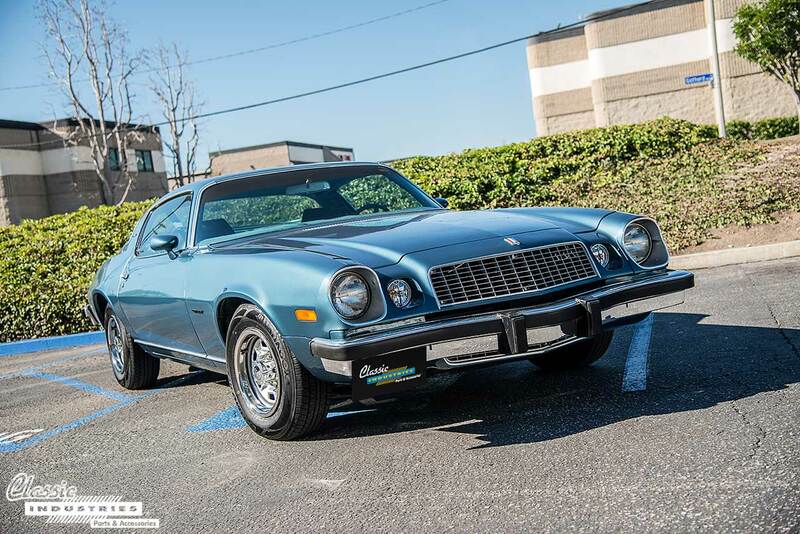 While there's certainly nothing wrong with modding a car to make it your own, we also enjoy seeing classics restored to exactly as they looked when they rolled off the assembly line. Here at Classic Industries, we see a wide range of customer cars, from modernized resto-mods to original-style restorations. Occasionally, however, we come across a car so pristine and original that it looks as if it just rolled off the showroom floor. 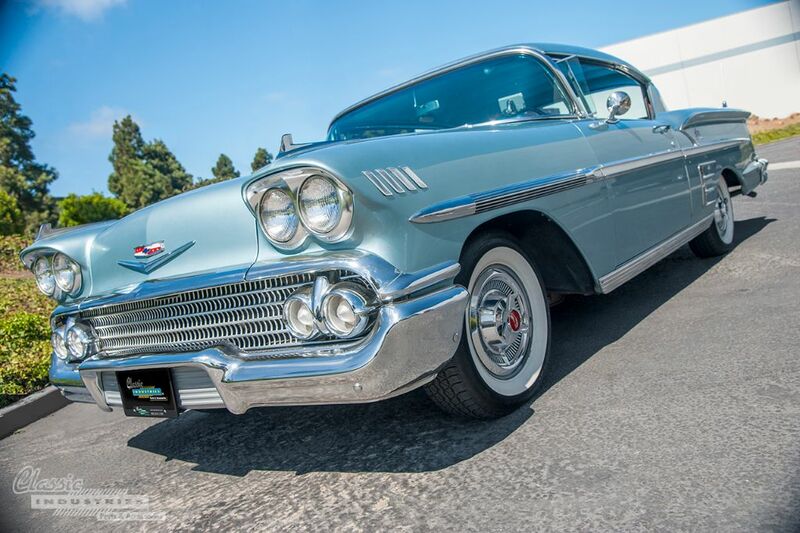 Karen McDermott's '58 Chevy Impala is one such car. Its immaculate silver-blue metallic paint, glistening chrome, and multi-stripe blue vinyl interior instantly transport us back to the 1950s. As car enthusiasts, we tend to think of our vehicles as much more than a simple mode of transportation—to us, they're rolling works of art. However, it's also important to keep in mind that these timeless automotive creations are meant to be functional, not just sit collecting dust like pretentious sculptures. Every car or truck has a purpose, a role it was designed to fulfill. 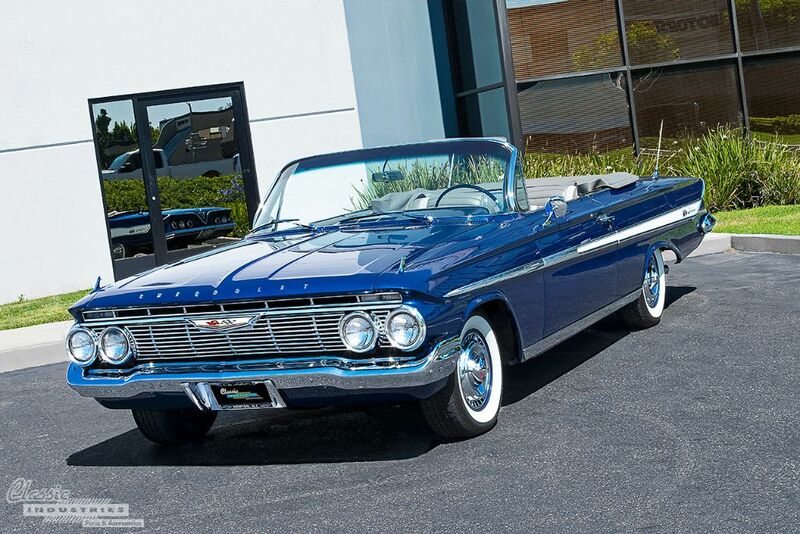 As for this 1961 Impala SS convertible, its purpose is clear: this car was built to cruise. This pristine car features the rare factory optional 426ci Hemi motor, which pumps out a substantial 425hp. 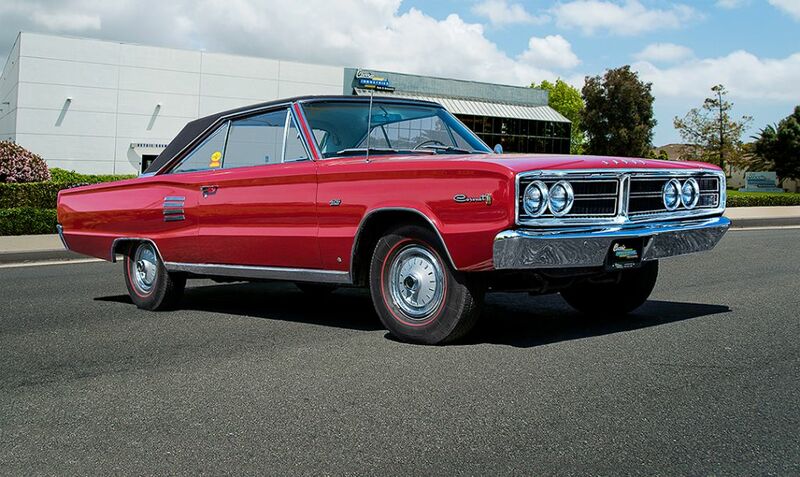 One blip of the throttle, and you'll know it's no ordinary Coronet. The term "survivor" invokes images of doing battle and coming out unscathed, against all the odds. Similarly, when applied to a classic car, the term "survivor" indicates a vehicle that has endured the passing of many miles and decades in near-untouched factory condition. These unlikely survivors still look brand-new, without the aid of extensive restoration work.